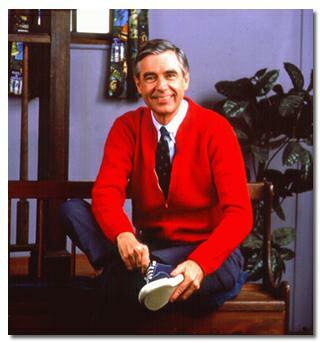 It'll Feel Better When it Quits Hurting: Won't You Be My Neighbor? Keira had some great words of wisdom this morning. "If you want to get to know your neighbors, don't ask if you can do something for them...ask them to do something for you" (or something like that). I was busy making bread this morning...one batch enthusiastically rising in the bread pans, another batch mixing away in the bread machine...when disaster struck. Catastrophic appliance failure. My oven broke. It got stuck on preheat - and just kept preheating and preheating and....yeah. Danny and I went down to the garage and flipped the circuit breakers...that didn't work. As soon as we turned the power back on, the oven went right back to overheating. Tried again. And again. And again. I finally found a neighbor - I think she said her name is Alicia - her husband is Nick and their gigantic two year old is Ben (he easily outweighs Trevor - who turns 5 today). Wow, you are admirably persistent. I would have given up sooner, thrown out the dough and went to the store. Oh wow. What a great way to get to know your neighbors. Michael and I joke that we get to know our neighbors when they are are moving out. I was persistent because I am determined NOT to go to the store...for 9 more days. Otherwise I definitely would have tossed the dough. Opps, I was logged on as Michael. Art, Poetry, Technology and Hallmark.